Learning a new second language can be hard and challenging, however, there are many resources available out there to help us learn and master any language easily. And dictionaries are one of them. Therefore, in the article below, I have covered The 5 Best English-Turkish Dictionaries to make learning English easier. Very efficient, fast and good performance. Super Search with pop-up button/hover button/floating button. Voice recognition on Dictionary and Translator. native speakers’ pronunciations with YouTube videos. Flashcards – Memorise basic vocabulary effectively! Notes. Take notes about the words. Search option is working on both Turkish – English and English – Turkish directions. The program doesn’t require an internet connection. 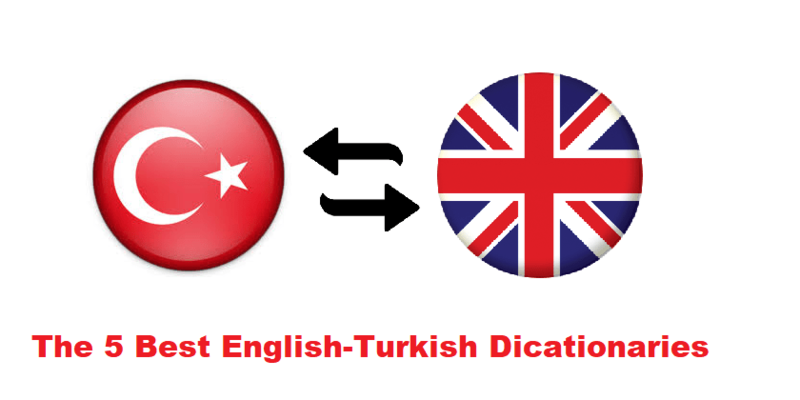 So, these are The 5 Best English-Turkish Dictionaries to help you learn English or Turkish. I hope they were helpful for you. In case you had any question, you may ask in the comment section below. And if you have got some more suggestions, you can tell us.